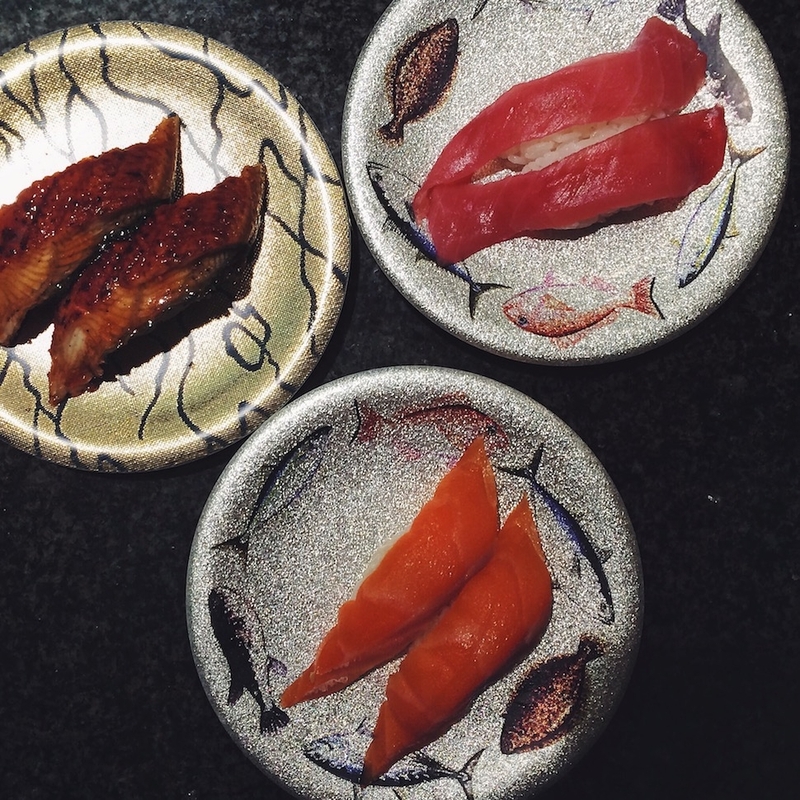 Ordering an omakase meal in Japan is a divine experience—when you can afford it. When you can’t, there are kaiten, or conveyor-belt restaurants. Despite its dubious location in the basement of the Pacela shopping center in Hiroshima, Nonta Sushi (のん太鮨パセーラ店) makes an art of kuru-kuru. Its plates are fresher than a prince from Bel Air, with fish arriving daily from the port town of Yanai. Don’t be shy now. Grab whatever looks good off the carousel (salmon! eel! sea urchin! tuna belly! ), keeping in mind that each color-coded plate costs between $1.20 and $4.60 USD. Two people can wipe 15 or more dishes clean and leave fully sated for less than $40. 6-78 Motomachi, Naka-ku, Hiroshima, Japan; +81-82-502-3383.